Bulgarian Prime Minister Boiko Borissov’s GERB party has demanded the resignation of opposition Bulgarian Socialist Party MP Valeri Zhablyanov as Deputy Speaker of the National Assembly because of his description of the “People’s Court” as “necessary and inevitable justice”. The “People’s Court” was set up by Bulgaria’s post-Second World War communist regime, and sent thousands to their deaths or to life or long-term jail sentences. Among those executed were former members of the wartime government and parliament. Post-communist Bulgaria rehabilitated those who had been found guilty by the “People’s Court”. The February 15 call by GERB for the resignation of Zhablyanov as one of Parliament’s deputy presiding officers came two days after the BSP issued a declaration against the Lukov March which included a description of the “People’s Court” as necessary and inevitable justice. This caused the latest major political row between GERB and the BSP, a distraction from the main topic of widespread rejection of the Lukov March, an annual torchlight parade in honour of a pro-Nazi general, held annually and this year scheduled for February 17. GERB’s own declaration against the Lukov March on February 14 included sideswipes against the BSP for its declaration’s references to the “People’s Court”. The BSP distanced itself from the February 13 declaration, and it emerged that the text had been authored by Zhablyanov. 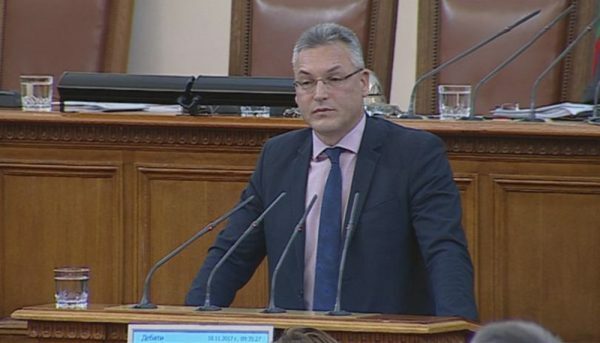 Speaking in the National Assembly on February 15, GERB MP Toma Bikov said that his party welcomed the decision by the BSP to distance itself from a stance that was offensive to everyone in Bulgaria, and called for Zhablyanov’s resignation as Deputy Speaker. 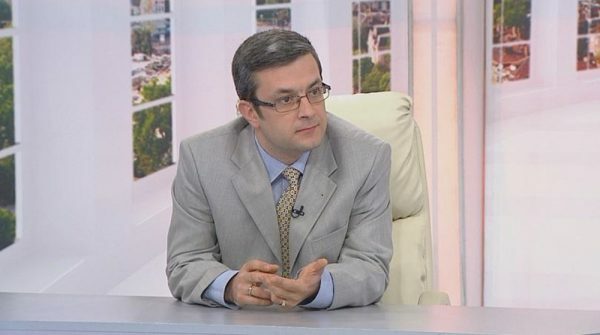 Should Zhablyanov not resign from the post by the end of the day, at 9am on February 16 GERB would begin gathering signatures for a formal petition in Parliament calling for his resignation as deputy presiding officer. Bikov said that two weeks before, Zhablyanov had in the House sought to disrupt a minute’s silence for victims of Bulgaria’s communist regime. This was unacceptable behaviour, incompatible with the post of Deputy Speaker of the National Assembly, Bikov said. He said that it would be a “big surprise” if his fellow BSP MPs backed a call for his resignation as Deputy Speaker.